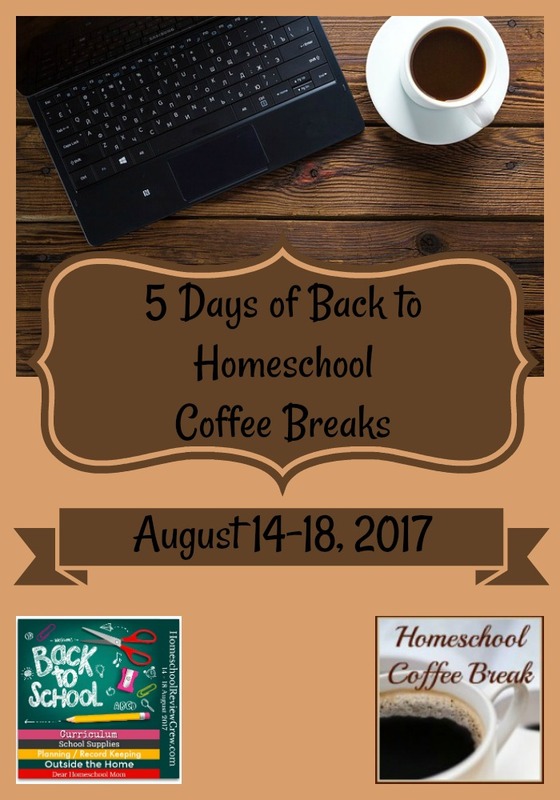 Homeschool Coffee Break: How Do You Get Back on Track? How do you get back on track after a break, or when you've fallen behind? 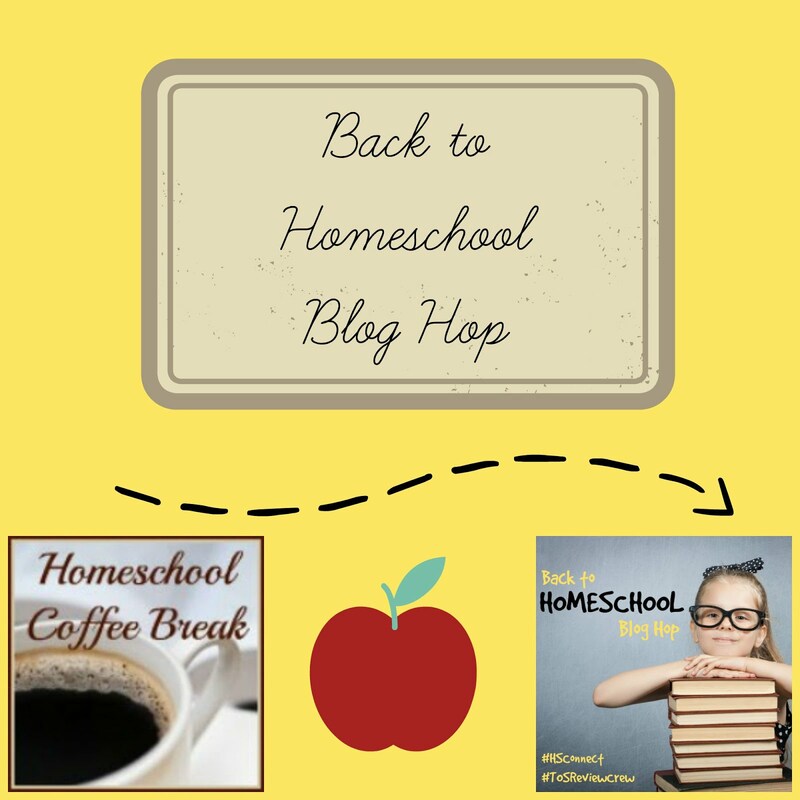 It's not a bit unusual for us to have a bit of trouble getting back into the swing of things after a break or interruption in our usual homeschool routine. We've been back at it for a couple of weeks after our Christmas break now, and I'll be honest - I was hoping we'd be more motivated and be further along than we are. 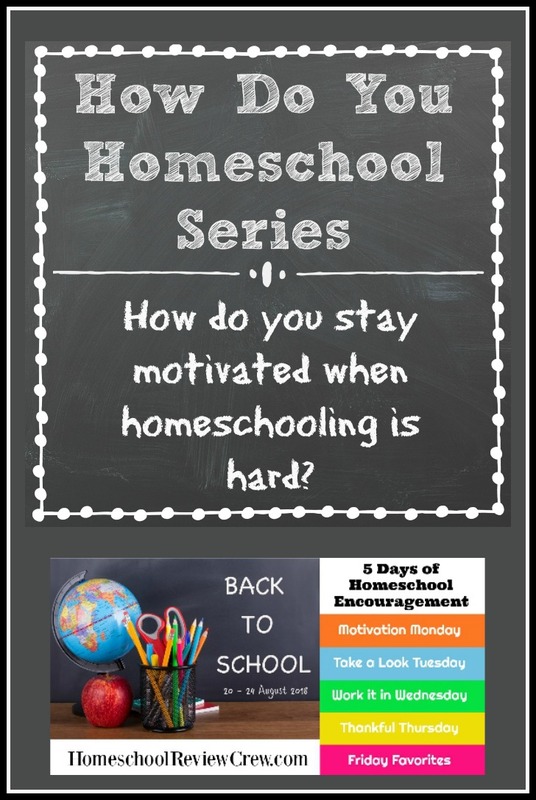 And even worse, I feel like I've been saying that after every break or illness or interruption for most of the twenty years I've been homeschooling! So how can I help you with it? First, I can guarantee I won't judge. 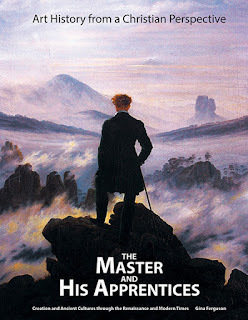 Second, I've tried more than one approach, so I do have some suggestions. 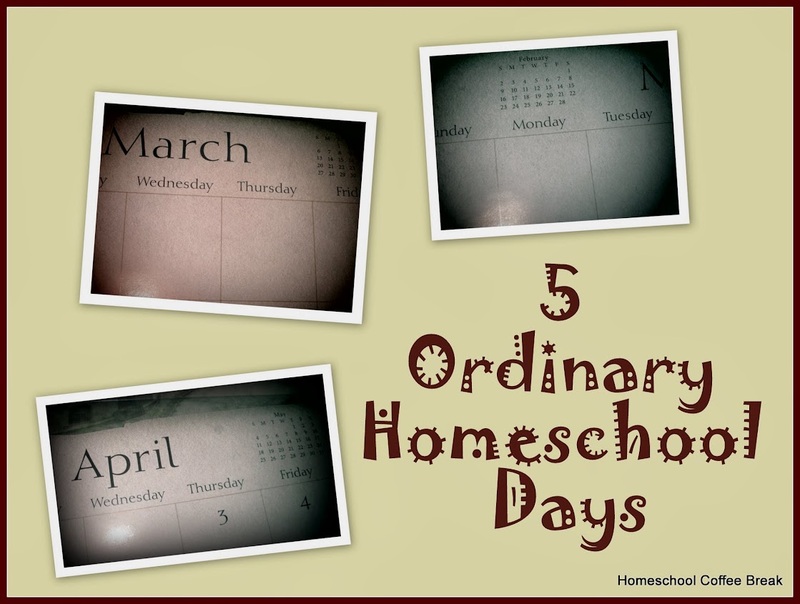 See if there's something here that might work for your homeschool. After a long break, like the summer break, we've used two basic tactics in getting back into school mode. We've eased in slowly, gathering momentum by adding a little at a time, until we're at our full schedule with all subjects. I think this worked best with younger students. We started with a couple of subjects in the second week of August, added a bit more work in the third week, and still more in the fourth week. Then we'd take Labour Day off and go on a fun field trip along with Dad, and the next day was full on school. If you're not vacationing in August, this works really well. The other New School Year tactic is to make a big celebratory deal over the official First Day of School with a special breakfast (we're partial to donuts or waffles) and pictures, but that first week of school is basically Homeschool Boot Camp and we hit it hard. For us, that's worked best for the high school years because the kids were old enough to plan ahead for the big day, and they made sure to drain the last drop from their summer break! After a mid-year vacation or a break such as Christmas or spring break, it's not usually practical to gradually ease in, but we still need to figure out how to switch gears from relaxed to purposeful. We did it earlier this school year when we vacationed in Florida at the end of September, and we're back at it now after our holiday break. In general, I pick a day and make sure everyone knows that's the First Day back to school. After Christmas break, it's usually January 2nd, and after other breaks it's the first weekday we are back home. I try to be pretty flexible with the due dates and with expectations during the first week, but in general we try to jump right back in. Being involved in a co-op has been a big help in keeping us from dragging out our breaks for too long! I need to have lesson plans ready to go for my classes, and Kennady needs to have homework done for her classes, and it's not just us. So those subjects haven't been a problem after breaks last year or this. But. Subjects that we do at home and don't involve other teachers or students are a different story. It's a little too easy to be lazy about getting math done, or getting a head start on a second semester course. Speaking of second semester . . . we are officially at mid-term right now, and although there's no days off for us, it is still something of a break as we finish a couple of things and get ready to start new things in second semester. That is what we'll be addressing this week in our End of Semester Conference. This is Kennady's senior year, so we can't let an important credit slip through the cracks or anything like that. I've scheduled a conference with her and dad to go over what needs to be completed in second semester, and to clarify the due dates. We also need to put our heads together and strategize what's left to do as far as college choices and those next steps. We did similar meetings with the boys during their junior and senior years, but this is the first time I've been formal enough to put it on the calendar as a meeting with an agenda and everything. 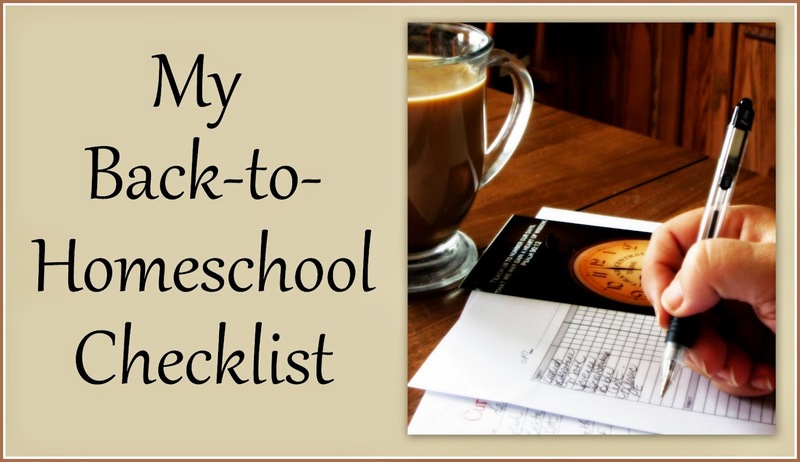 However you do it, the goal is to get your high school student involved in the planning and goal-setting, and to have him or her own their school responsibilities. Go over the list of subjects they are working on, the progress they've made, how much is left to do, and how they are planning to get it done. On time. I figure this might be my last chance to make sure my kid knows how to manage their time and plan their schedule before they have to do it on their own. We're also treating the start of second semester a little like a First Day. We're having a silly theme day at co-op, and we'll do something fun at home to kick off second semester too. I just haven't really decided what that will be. Maybe just donuts for breakfast, like we did in September! Adjusting some deadlines, thinking up some nice little rewards for getting schoolwork done, and spending a little time planning together are all easy ways to help get motivated and back to work after a break. 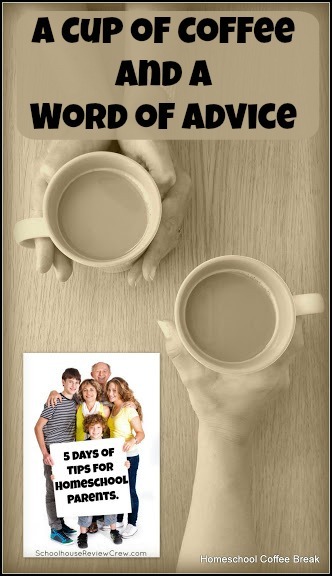 As always, encouraging words, a positive attitude, and loving relationships go a long way to helping kids - and moms! - get back on track after an interruption! 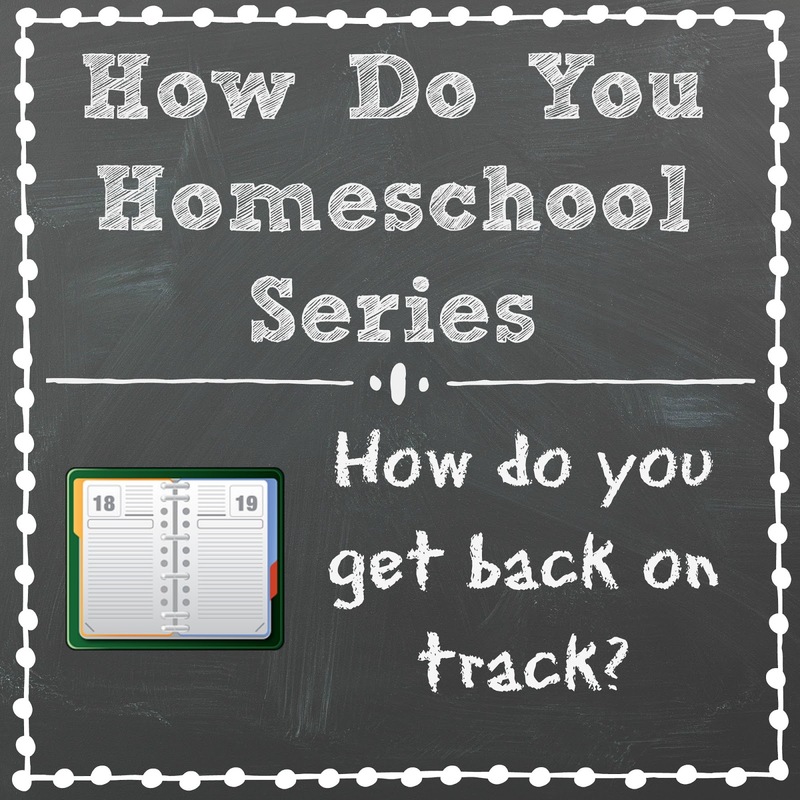 How do you get back on track? 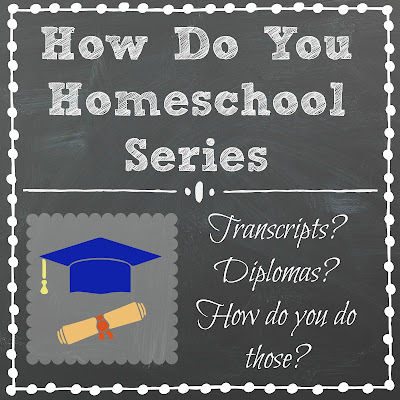 Leave a comment and let me know what works for you - or leave a homeschool question you're curious about. 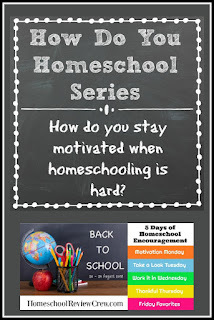 Also look for my guest post on the Homeschool Review Crew blog for some other ideas. I hope everyone had a great time over their Christmas break, and got back to homeschooling with lots of enthusiasm and energy! We're all heading into the second semester with great attitudes and everything on track, right? Right?! Or maybe not so much? 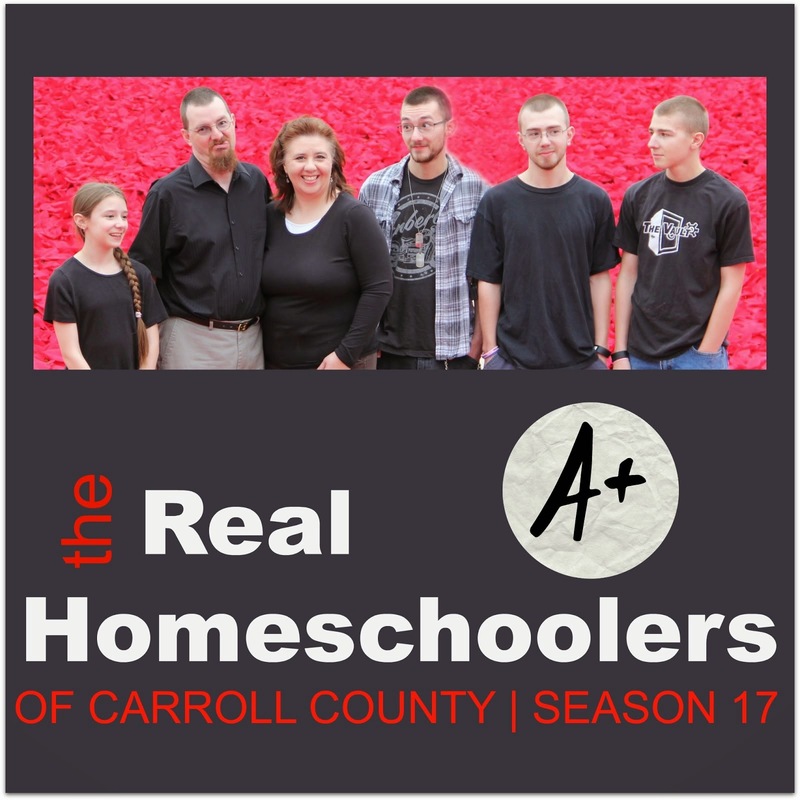 In our homeschool, we're doing fairly well this year, but in most years that hasn't been the case. We start taking some extra time off around Thanksgiving, and then there's Christmas and New Year's, and before we know it we've reached the halfway mark on the school calendar and . . . we're not where we need to be in our schoolwork. Here are some ideas for getting back on track when you feel like you've fallen behind. Adjust the track by deciding if you're really "behind" or just need a few tweaks. Renew the motivation with small rewards, encouraging words, and prompt feedback. Make a plan, deciding what still needs to be done and which things are priorities. 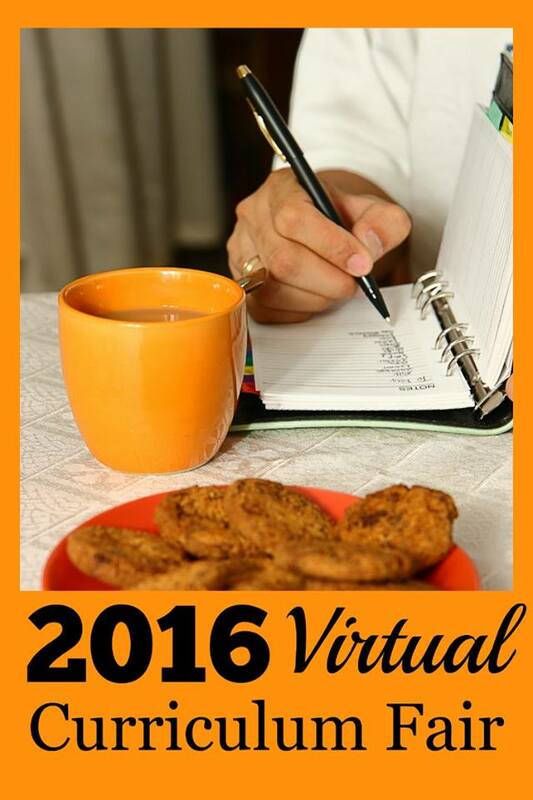 Write out your plan for getting caught up where necessary, and for staying on track through the rest of the year. Remember that while it might be a challenge, it shouldn't be a chore! 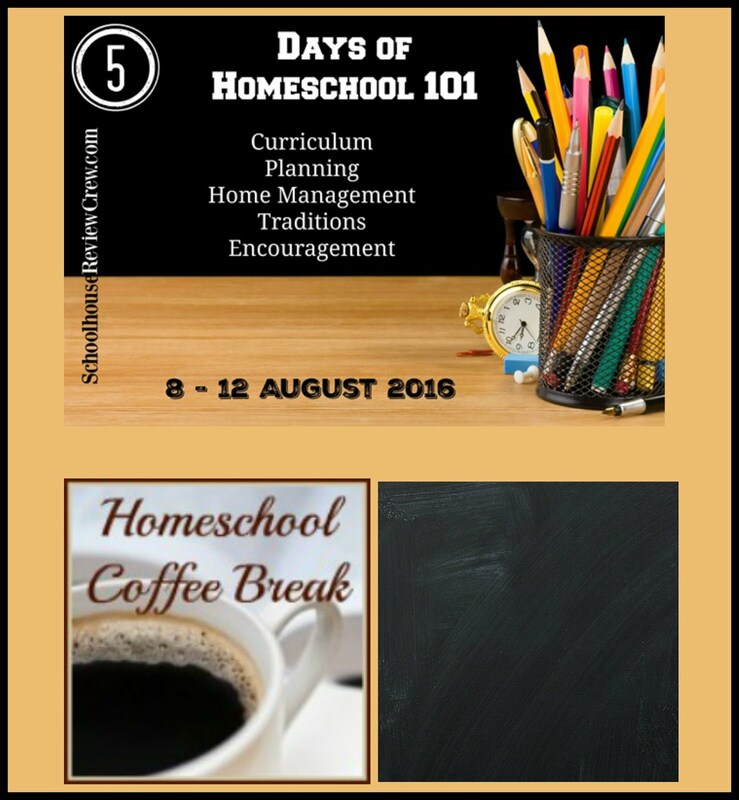 Lesson plans and calendars are the tools and framework, but beware of letting them dominate your homeschool. Build relationships, make memories, laugh often, and keep the atmosphere positive and encouraging; and you'll all enjoy getting back on track! 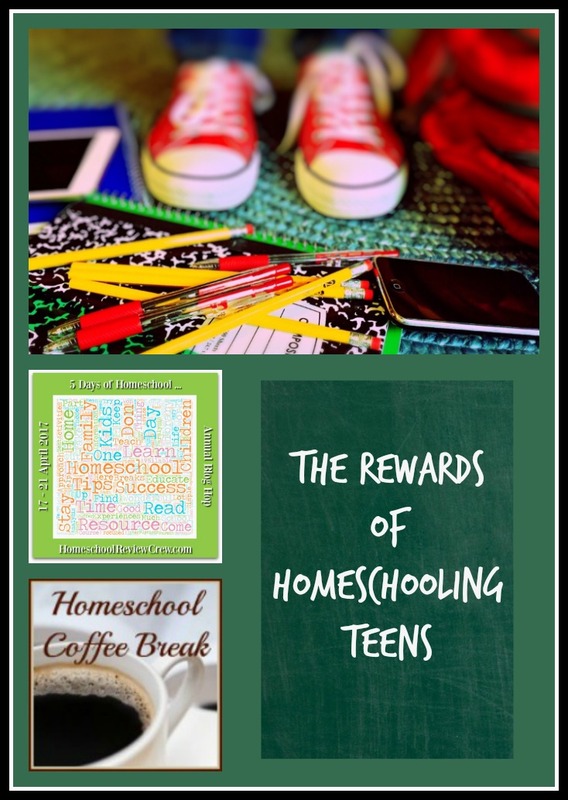 Join me for the rest of this article at the Homeschool Review Crew blog. 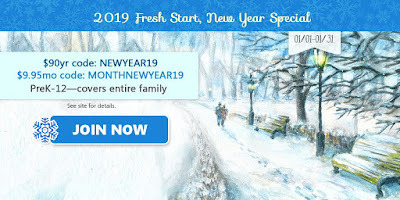 It will be live on Friday, January 18, 2019. It can be so hard to get back into things. We struggled a little after Christmas break but I think we are finally finding a groove. 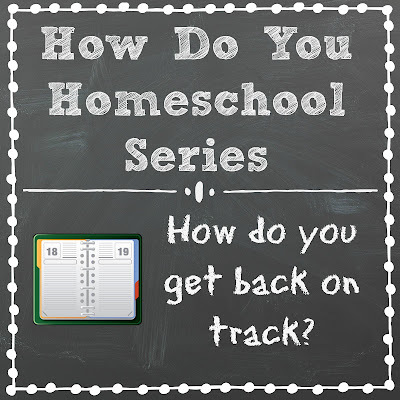 Whether it's a homeschooling or an empty nest household, getting back to a routine can be a challenge. I appreciate your tips - especially about easing back into things. Great method to be be gentle with ourselves and still make progress! Getting back on track is always hard! I struggle after Christmas too! But making check list help me get back on track. It's Monday and I'm trying to blog instead of teach... not the best of examples in me today... oops.